The extra-large, 4' x 8' size of these elegant whiteboards makes them ideal for spacious venues like large conference and board rooms. Ideal for meetings, conferences and anywhere else where extensive visibility plays a factor. 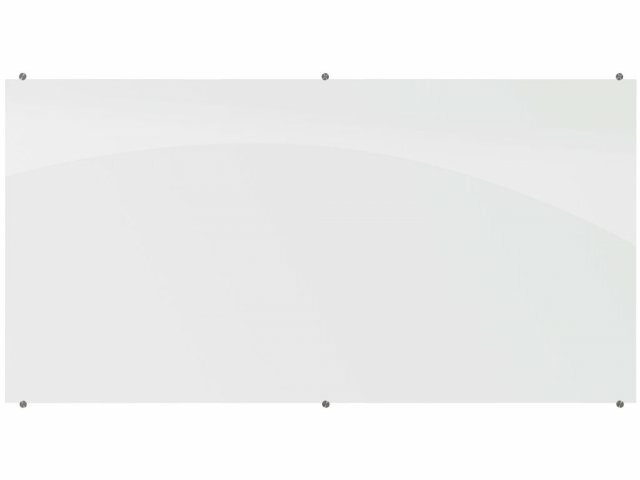 Add an upscale, modern look to your business or school with Visionary Magnetic Glass Whiteboards from BestRite. 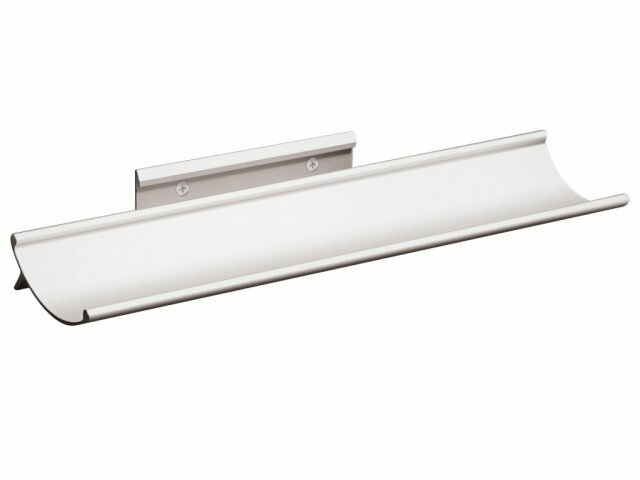 These glossy white whiteboards offer you a top-quality whiteboard with a borderless, seamless design. Surface and coloration are specially engineered for ideal optical qualities - good depth of field, good contrast and ambient light toleration make it comfortable for the eye to view. 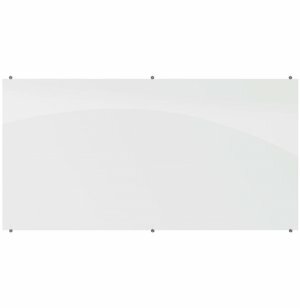 Compatible with any dry/wet-erase marker or grease pen, these whiteboards erase easily with no ghosting or staining. 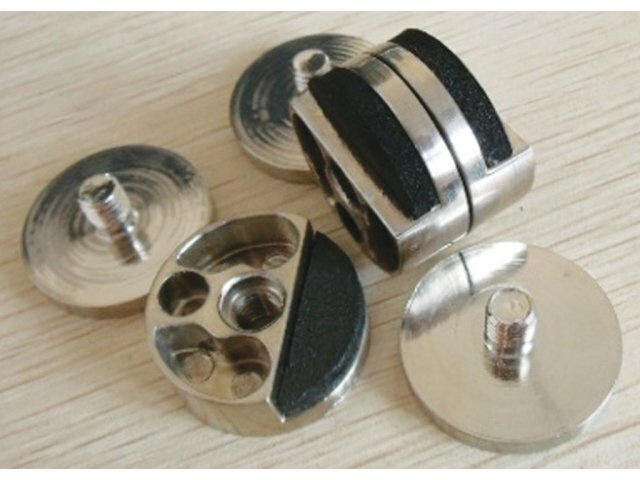 Includes mounting devices, marker tray, 4 magnets, 2 markers and 1 eraser cloth. 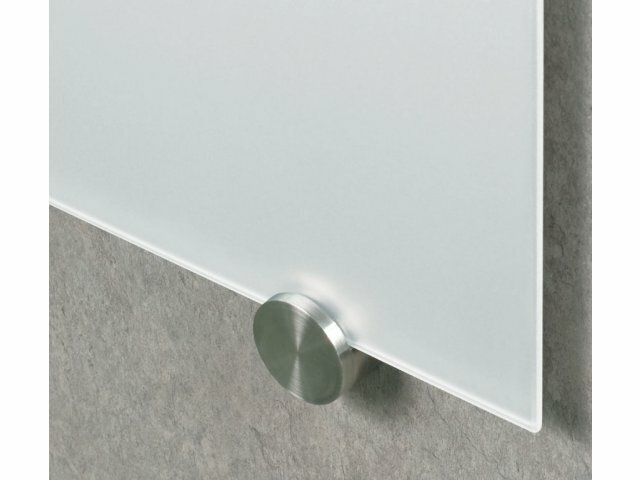 Contemporary Look: The seamless design and glossy white surfaces of these whiteboards create an upscale, contemporary look. Clean-Erase: Erases cleanly with no ghosting or staining. Great Viewing Quality: Provides good depth of field, good contrast and ambient light toleration, making it comfortable for the eye to look at, for a great viewing experience. Compatible: Works with any dry/wet-erase marker or grease pen. All-Inclusive: Includes mounting devices, accessory tray, 4 magnets, 2 markers and 1 eraser cloth. Customizable: Place your logo or emblem on the board (100-piece minimum) - call for more details.